Celebrate and plan your special event with us. Experience a piece of world class art that you can ride, touch and feel. We are extremely proud of all of those who participate in the running and operating of the Gesa Carousel of Dreams. This couldn’t be done without you! 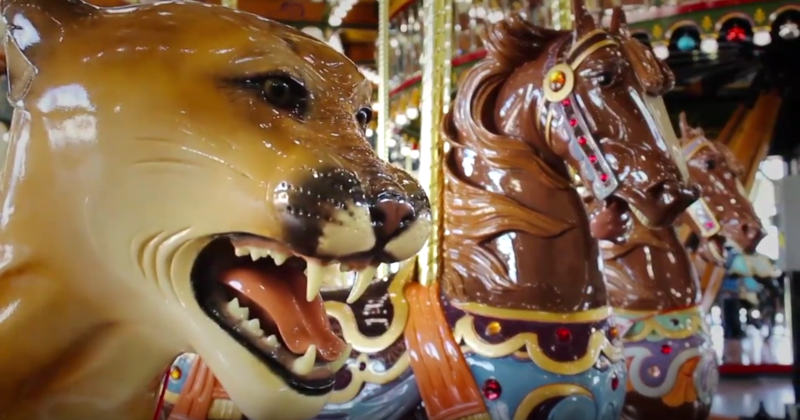 Volunteer today and join the Gesa Carousel of Dreams Family. To all the people, present and past, whose unrelenting spirit, love and joyous childhood memories helped to make the Gesa Carousel of Dreams come to life, we say thank you now, and for the generations to come. Order your tile today, and be a part of a world-class carousel for a life time.